Connects two coax cables with FME connectors together. 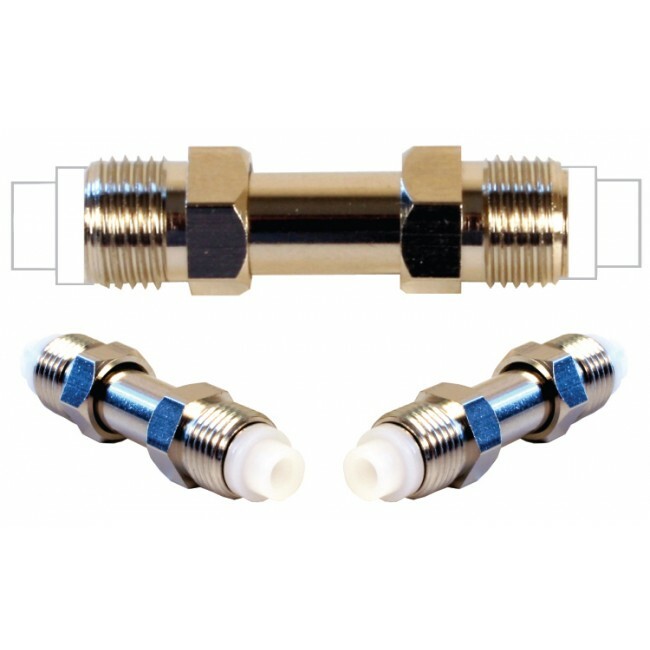 Has FME Female to FME Female connectors. 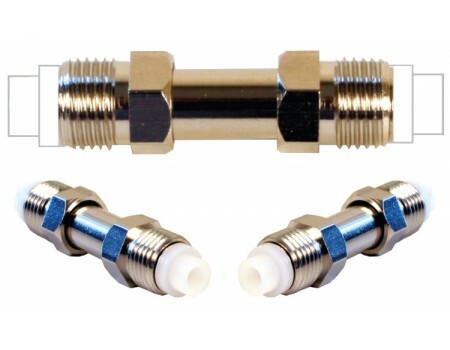 This barrel connector made by Wilson Electronics has two FME Female ends. It is most often used to connect two cables together when a single cable is not long enough.